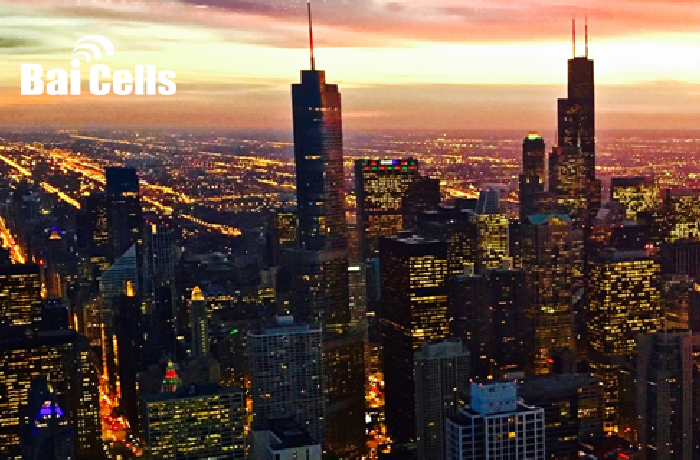 Baicells is a customer oriented high tech company providing innovative and affordable LTE solutions, which can be used by mobile operators, fixed/wireless operators and ISPs, MNO/MVNO, governments and enterprise private networks. With advanced innovative technology from America and precise manufacturing capability from China，Baicells focuses on wireless broadband access, operation platform, and next generation wireless solution. Baicells’ products include indoor and outdoor Small Cells, Gateway, Cloud based EPC, Cloud based O&M, CPE, and antenna.